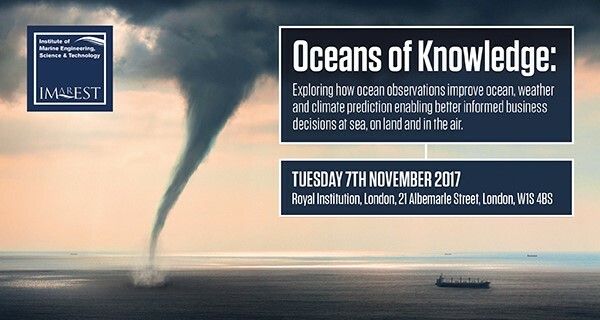 An event exploring how ocean observations improve ocean, weather and climate prediction enabling better informed business decisions at sea, on land and in the air. The Oceans of Knowledge 2017 Programme is now available on the IMarEST website. You’ll be providing advice and guidance to applicants about the student journey, and advising students and other stakeholders on why they should choose a course of study at MLA College. Using your experience of sales and marketing, your outstanding communication skills will help to drive marketing activities to achieve student recruitment targets. You should be comfortable in this environment, and continually look at ways to develop and improve business performance. You’ll have the confidence to pick up the phone and build strong relationships with both existing and prospective students, and have outstanding written communication skills in order to deal with day to day email enquiries. 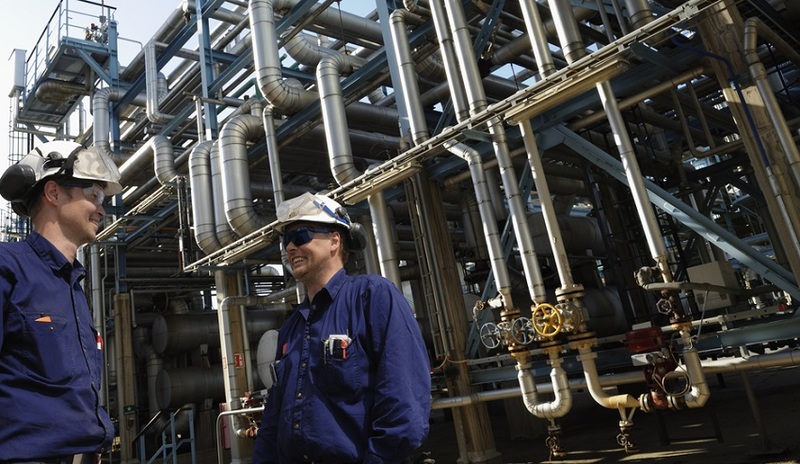 For further information and to download the information pack please visit our job vacancies page. MLA College is very pleased to announce that Andy Waddington has joined our team as Hydrographic Academy's Programme Manager and Technical Consultant. Andy is a hydrographer surveyor and an experienced mariner with theoretical knowledge and practical experience from a lengthy career in surveying at sea. We are confident that his contribution to the HA programmes (DipHE, PgDip and MSc), with a special focus on the practical residentials, will add real value to the MLA College award winning technology enhanced distance learning offers. 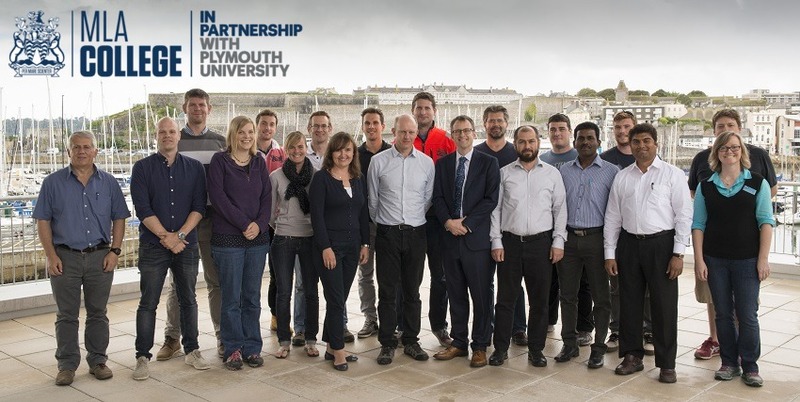 MLA College require experienced industry professionals, qualified to at least MSc level, to co-supervise students engaged in a suite of Masters projects in the fields of Hydrography, Meteorology and Navigation.